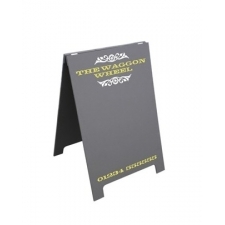 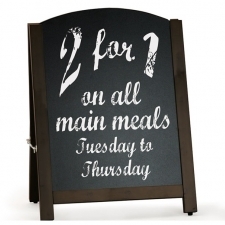 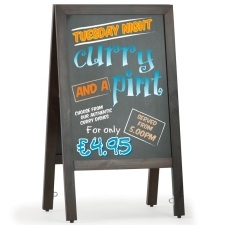 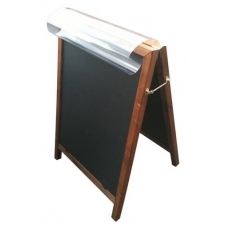 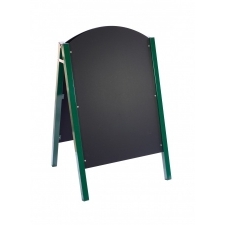 Chalk board and blackboard products are a stylish signage solution for pub or restaurant menus, wine bars and catering use. 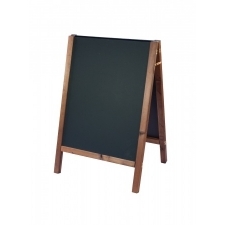 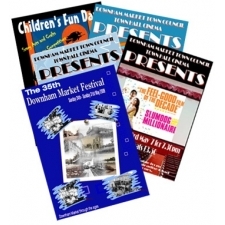 They suit any retail environment, evoking that hand crafted feel. 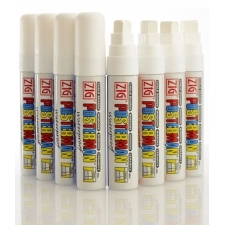 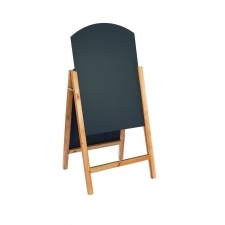 We offer a variety of chalkboards from budget wooden a-board frames and Black PVC chalk panels to Premium Wooden Chalk Boards that combine the flexibility of a snap poster frames to instantly change your messages.